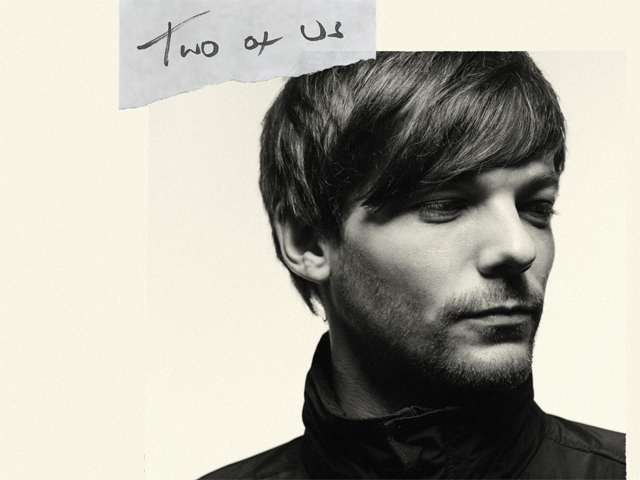 Louis Tomlinson returns with his first new music of 2019, a brand new single 'Two Of Us', out now through Sony Music Entertainment Australia. Louis says 'Two Of Us' is a song he "absolutely needed to write." From its opening bars, it's clear that this is no ordinary pop ballad. "You'll never know how much I miss you, the day that they took you, I wish it was me instead," he sings on the first verse. But while 'Two of Us' is Tomlinson's response to the untimely death of his mother, Johanna, from leukemia in December 2016, he says it's ultimately supposed to be a hopeful song. "I will be the best of me, always keep you next to me," he sings stirringly on the chorus. "I'll be living one life for the two of us." "I just feel like musically, I almost needed to get this song off my chest," the 27-year-old explains. "People say writing is a part of therapy and in a way, I feel like I'd been avoiding writing this song because I knew I only had one chance to get it right. I don't mean to be too soppy about it, but if 'Two of Us' can help just one other person who's going through the tough time that I went through, then that would make me really happy." Louis says that because 'Two of Us' is so deeply personal, it's the perfect song to spearhead his return to music following last year's successful stint on the UK's The X Factor. Tomlinson's unaffected and constructive judging style stood out during his first year as a judge, seeing him win the series. He already has two hit solo singles to his name, the club-ready Steve Aoki collaboration 'Just Hold On' and brooding Bebe Rexha duet 'Back to You'. These two singles alone have gathered over a BILLION streams. In 2018 Louis won an iHeart Award for 'Best Solo Breakout', and an EMA Award for 'Best UK & Ireland Act' in 2017. He was ranked No.5 on Billboard's emerging artists of 2018 and has over 60 million combined followers on social media. As a member of One Direction, Louis has sold over 100 million records. The thrillingly raw pop of 'Two of Us' offers the clearest signpost yet of where he's going as a solo artist. "My number one mission this year is to get my album out," he says. "I won't feel content until I've got the album out, because it's been a long time coming now. I've written a lot of songs - too many for an album. But the most important thing is for the album to feel like it makes sense when you play it from start to finish. It's going to be an album that really builds a narrative – an autobiographical one."